`I can understand myself only in the light of inner happenings. It is these that make up the singularity of my life, and with these my autobiography deals' - Carl Gustav Jung. 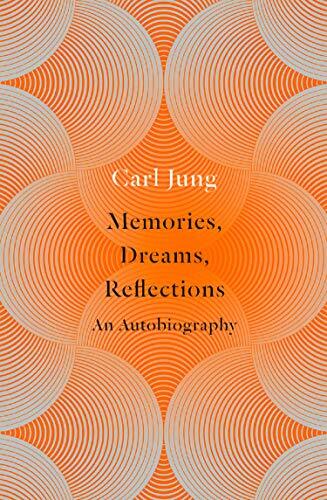 In 1957, four years before his death, Carl Gustav Jung began writing his life story. But what began as an exercise in autobiography soon morphed into an altogether more profound undertaking. The result is an absorbing piece of self-analysis: a frank statement of faith, philosophy and principles from one of the great explorers of the human mind. Covering everything from Sigmund Freud, analytical psychology and Jungian dream interpretation to a forthright discussion of Christianity and the existence of God, these final reflections on an extraordinary life are a fitting coda to the work of Carl Gustav Jung.